Most people do not realize that a DUI arrest actually leads to two separate cases. In addition to a criminal case, you face an administrative hearing with the DMV regarding your driving privileges. Winning a DMV hearing is very difficult, but these five crucial steps could help you keep your driver’s license. You have very little time to act once you are arrested for DUI. You only have 10 days from your arrest to request a hearing, known as an Administrative Per Se (APS) hearing. Failing to do so will result in the DMV suspending your driver’s license for a period of at least four months.1 That is why it is important to hire an attorney who has experience with both DMV hearings and DUI cases. Your attorney will take control of your case and schedule the hearing on your behalf, giving you one less item to worry about. Requesting an APS hearing can benefit you in a few ways. First, the hearing request puts a hold on the suspension of your license until the date of your hearing, which means you will be able to continue driving until your hearing takes place. More importantly, your attorney may be able to convince the DMV not to suspend your driving privileges at the APS hearing. Selecting an attorney who understands both DMV hearings and criminal DUI cases will be crucial for you. Your account of what happened is important in helping your attorney defend you. As soon as possible after your arrest, you should write down what happened. Try to recall why you were stopped, what the officer said and did, and what was happening just before you were stopped. Giving your attorney an accurate account of what happened will help your lawyer formulate a winning defense. The DUI process is extremely complicated and navigating this time requires a skilled and knowledgeable DUI attorney. 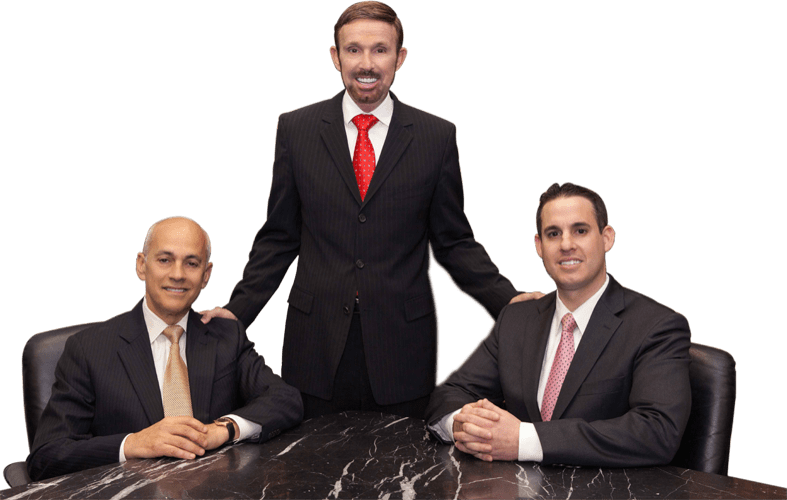 At Wallin & Klarich, our DUI defense lawyers have more than 35 years of experience successfully defending our clients accused of DUI. We can help you now.